Panorama has been Boston’s official guide magazine since 1951. 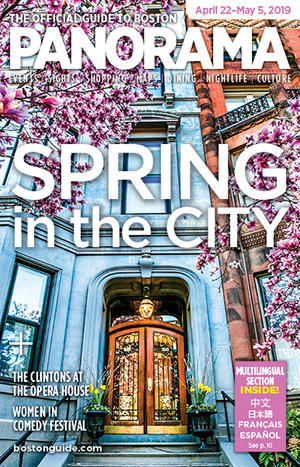 Distributed in hotel rooms, tourist hubs and condo residences throughout the Greater Boston area, the magazine reaches hundreds of thousands of readers each month. BostonGuide.com is the magazine’s online component, reaching an even broader market of both visitors and residents.